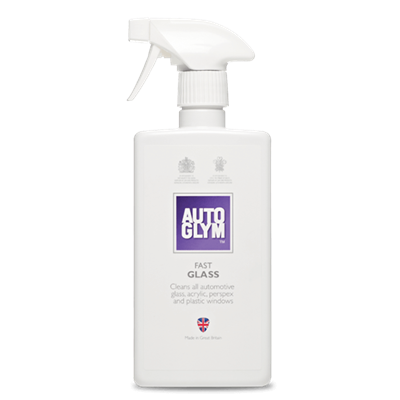 Clean Wheels 500ml - The fast acting formula removes dirt and brake dust from your wheels quickly, effectively and safely. Instant Tyre Dressing 500ml - Instant Tyre Dressing is an easy to use spray on product that can be applied to wet or dry tyre walls. The product can be applied to give a light sheen or matt finish. 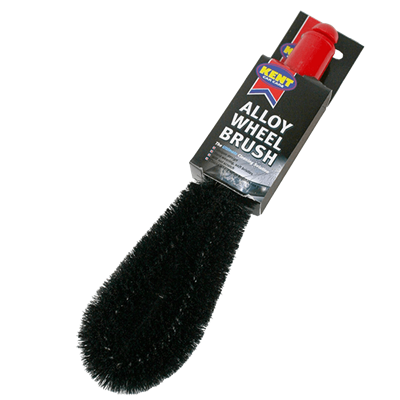 Wheel Protector 300ml - a super-hydrophobic, durable barrier which minimises brake dust adhesion so your wheels remain cleaner for longer. Brake dust can't stick!